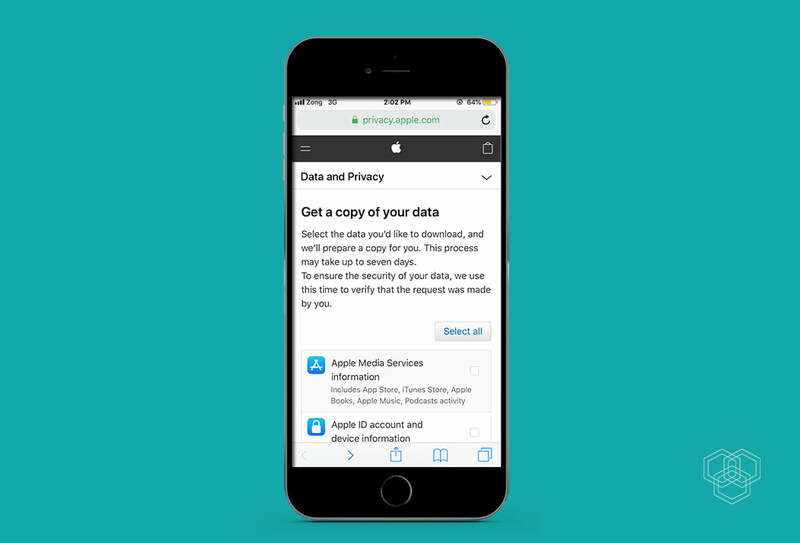 Apple, keeping up its tradition of not disappointing us when it comes to privacy, now lets you see as well as download the data the company has about you. The feature was previously made available for its customers in Europe in the first half of this year. Now customers in the US can also request their data. If we recall the Ohio case, the stance that Apple as the bearer of their users’ privacy took was commendable. The company has time and again proven how much it values user privacy. A company that so openly preaches privacy and makes sure that it is implemented with utmost care, providing the information it keeps about its users to the users should not be a problem. After complying with the GDPR, the company finally decided to expand its user data right to one of its biggest markets around the globe, i.e., the US. Getting the data your smartphone company stores about you is especially intriguing as the majority of our daily chores have found a way to be done through smartphones. You can view every teeny tiny info the Apple has on you. 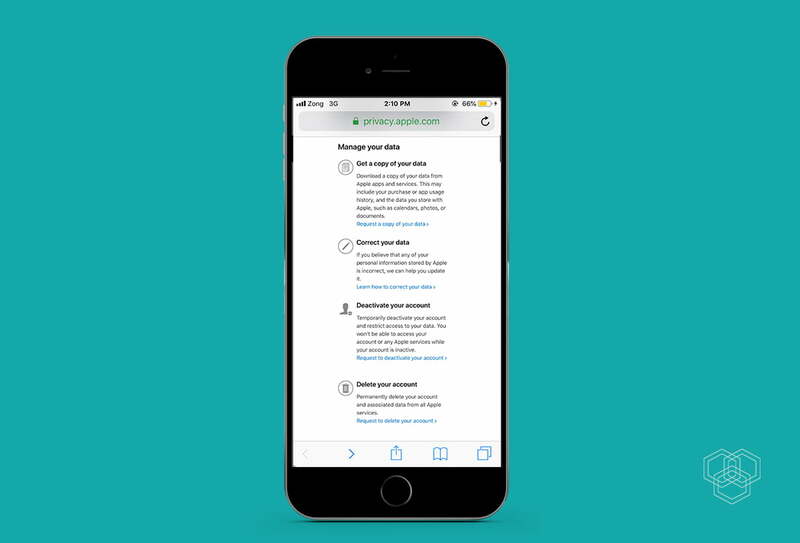 All you have to do is visit Apple’s privacy portal and sign in with your Apple ID. Apple also lets you edit your information, in case it either changes or is incorrect. If you wish to deactivate your account, the company would obviously be unable to access your data, and you won’t be able to use its services either. You even get to delete your account which, as the company says, will permanently delete all the ‘associated data’ from Apple services. If you hit ‘Get a copy of your data,’ you will not immediately be able to download it as it takes time to process the request. From app usage to contact information, the information that you get to download includes literally everything you did use your phone for. Details like the format of files will also be visible to the users. It is actually quite interesting to know what data goes by your record and how it goes. This move by Apple has set a precedent for other smartphone companies to follow its lead in making the process of storing the users’ data more transparent. On a brighter side, it also develops trust between the user and their smartphone company that, given the frequent data breaches taking place these days, is very important. Want to download yours? Here, give it a try!